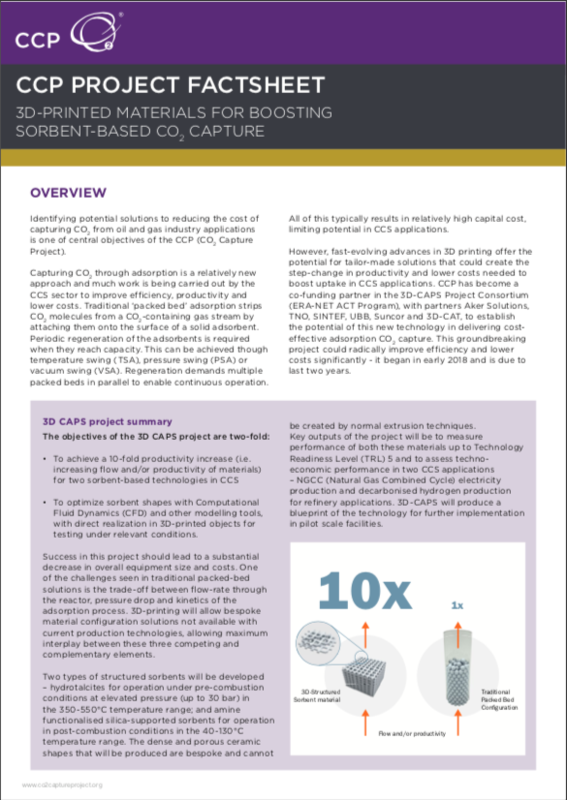 Provides an overview of a project, in which CCP is a co-funding partner, looking at how innovative 3D printing technologies can be used to improve CO2 adsorption by significantly improving efficiencies and lowering costs. The fast-evolving advances of 3D printing offer the potential for tailor-made solutions that can overcome one of the main drawbacks of traditional adsorption techniques – namely the costly regeneration of packed beds once they have reached capacity. The CCP Annual Report summarising the group’s activities during 2017. PDF (3.3 Mb) download For full functionality, it is recommended to download and view the report on your desktop/device. 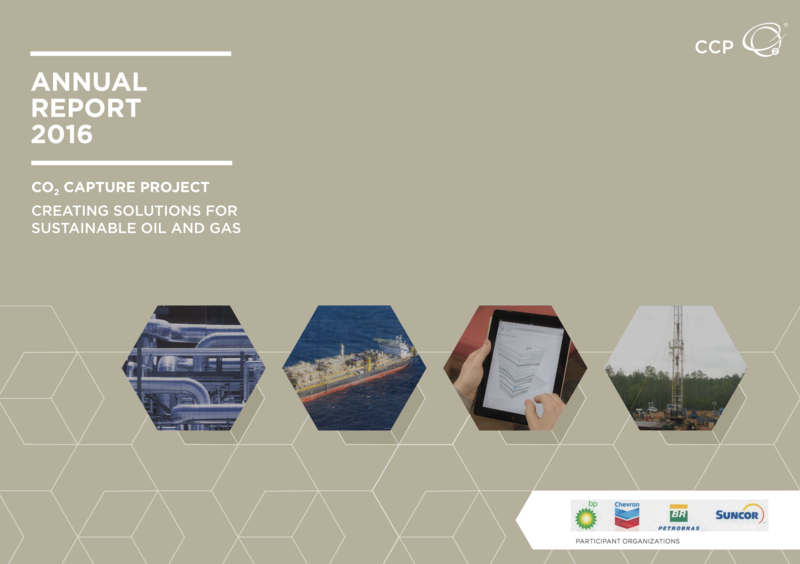 The CCP Annual Report summarising the group’s projects during 2016. PDF (3.2 Mb) download For full functionality, it is recommended to download and view the report on your desktop/device. The CCP Annual Report summarising the group’s activities during 2015. PDF (5.2 Mb) download For full functionality, it is recommended to download and view the report on your desktop/device. The CCP has published comprehensive results of work from its award-winning third phase of activity, CCP3. 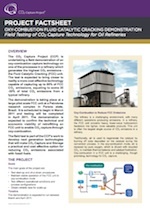 Provides an overview of a project in which the CO2 Capture Project, joined by Cenovus Energy, Devon Canada, Praxair and Statoil, is piloting oxy-fuel combustion technology to reduce CO2 emissions from once-through steam generators (OTSG). OTSG boilers are the primary source of CO2 emissions from in-situ production of heavy oil. The demonstration is part of the CCP's work to develop next-generation technologies that will make CO2 Capture and Storage a practical and cost-effective option for reducing CO2 emissions from fossil fuels. 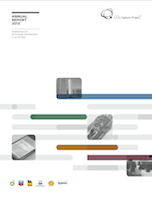 The CCP Annual Report summarising the group’s projects and demonstrations during 2013. The CCP Contingencies program aims to identify anomalies that may lead to containment failure at a CO2 storage site and formulate an intervention plan using existing (or developing new) technologies. 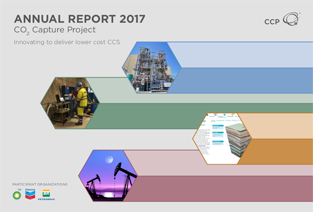 The program is a unique initiative that leverages existing industry expertise to favourably impact the future development of CCS. The CCP Storage, Monitoring and Verification (SMV) Team has been working with a cross-section of respected experts from academia, national labs and industry consultants on the first phases of the project, producing some intriguing results which may culminate in testing selected technologies in a field experiment. 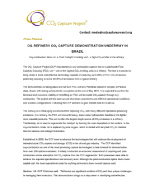 Provides an overview of a field demonstration the CCP is undertaking of an oxy-combustion capture technology on one of the processes in a refinery which generates the highest CO2 emissions – the Fluid Catalytic Cracking (FCC) unit. The test is expected to bring closer to reality a more cost-effective technology capable of capturing up to 95% of FCC CO2 emissions, equating to some 20-30% of total CO2 emissions from a typical refinery. 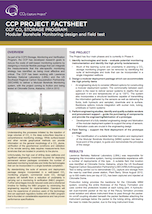 Provides an overview of a project in which the CO2 Capture Project, joined by Lawrence Berkeley National Laboratory (LBNL) and the US Southeast Regional Carbon Sequestration Partnership (SECARB), is conducting field trial deployment of a specially designed Modular Borehole Monitoring system. This modular, flexible system monitors the behaviour of injected CO2 in the deep subsurface and is currently being field trialled in the US. The CCP 2011 Annual Report detailing progress of the group in 2011. 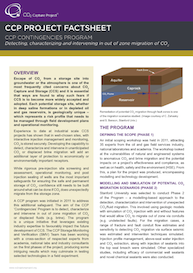 Provides an overview of a study the CCP is undertaking into the impact of CO2 stream impurities on geological storage of CO2. The potential for cost savings by delivering less pure CO2 streams to the storage reservoir are significant if it can be shown that these impurities do not adversely impact injectivity, conformance or containment. The CCP has completed Phase 1 of the study which involved the development of reservoir models to simulate injection and plume migration of CO2 streams from single and non-compressible gas impurities. Covering the international oil and gas industry from field to forecourt – exploration, production, refining and marketing. The CCP 2010 Annual Report detailing progress of the group in 2010. 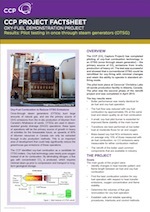 Available for the media are a press release, project factsheet with more information. Images are available on request. Bitumen Extraction from Canada's Oil Sands. Presented at GHGT-10, Amsterdam. The CO2 Capture Project has refreshed its In Depth brochure using more realistic graphics, improving the layout and updating the text. 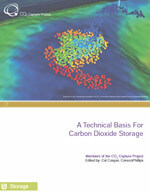 The brochure remains to be one of the few resources available that provides a spatial perspective on CO2 storage. Please contact us to request a copy. The full volume is available to download and a number of materials are available for the media: Press Release, Results book preface, contents, introduction, and general infographics/images. A complete set of documents, illustrations and articles for the media and other communications professionals on the CCP, its background, aims and most recent technical publication, 'A Technical Basis for Carbon Dioxide Storage'. A summary of discussions from a high-level stakeholder roundtable co-organised by Friends of Europe, The Bellona Foundation and the European Technology Platform for Zero Emission Fossil Fuel Power Plants (ETP-ZEP) with the support of the CO2 Capture Project and the Carbon Capture and Storage Association (CCSA). This report presents the outcomes of Friends of Europe's roundtable debate 'Carbon Capture and Storage: Making it happen', held on Tuesday 27 May 2008. The roundtable discussed the role of carbon Capture and Storage (CCS) in preventing climate change and the crucial issue of who would have to pay for it – industry, the EU or member states. This newsletter includes updates from the end part of Phase 2 on Programme activities and also features several technological developments including the Wellbore Integrity Project and also the Certification Framework for the Geological Storage of CO2. Can CO2 be stored deep underground? What difference could CCS make to global warming? How can CO2 be captured from industry? Where can CO2 be geologically stored? Why does CO2 stay underground? Where are the good geological storage sites? 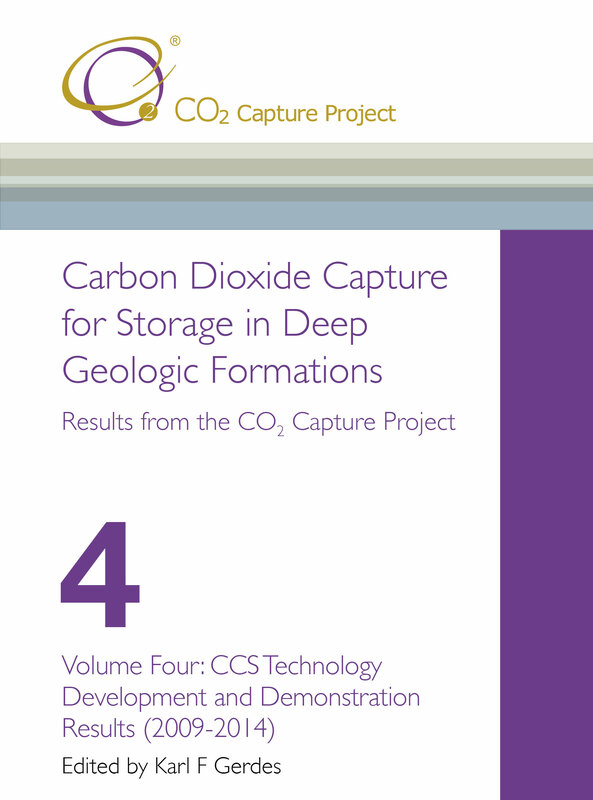 Where is CO2 geological storage happening today? 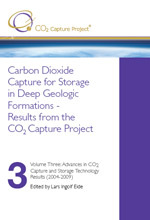 What is the future of CO2 geological storage? This brochure gives details and highlights of Phase 1 of the CCP. 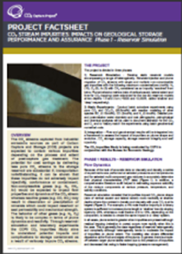 Phase One began in 2000 and was completed in 2004, and the document gives an overview of the key themes in the first phase and also background on the Programme's origin and overall goals.